Need a boost? Of course you do — we all do! — which is why we all gravitate towards the coffee makers first, second, third, and forth things in the morning. And because coffee really isn’t that great of a long-term “boost” solution, we end up gravitating towards it again in the afternoon for our fifth cup (or fix). 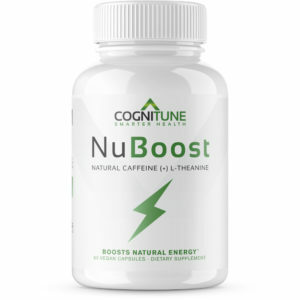 Fortunately, NuBoost, by Cognitune, offers a better “boost” solution with its caffeine plus L-theanine mix, a popular nootropic combo and a great nootropic starting place for nootropic newcomers looking to jump into this whole bio-hacking brain game the healthy, smart way. Granted, it’s still fundamentally just caffeine… but then again it’s not: it’s caffeine but better. How much better, you ask? Well, let’s read the NuBoost review to find out. 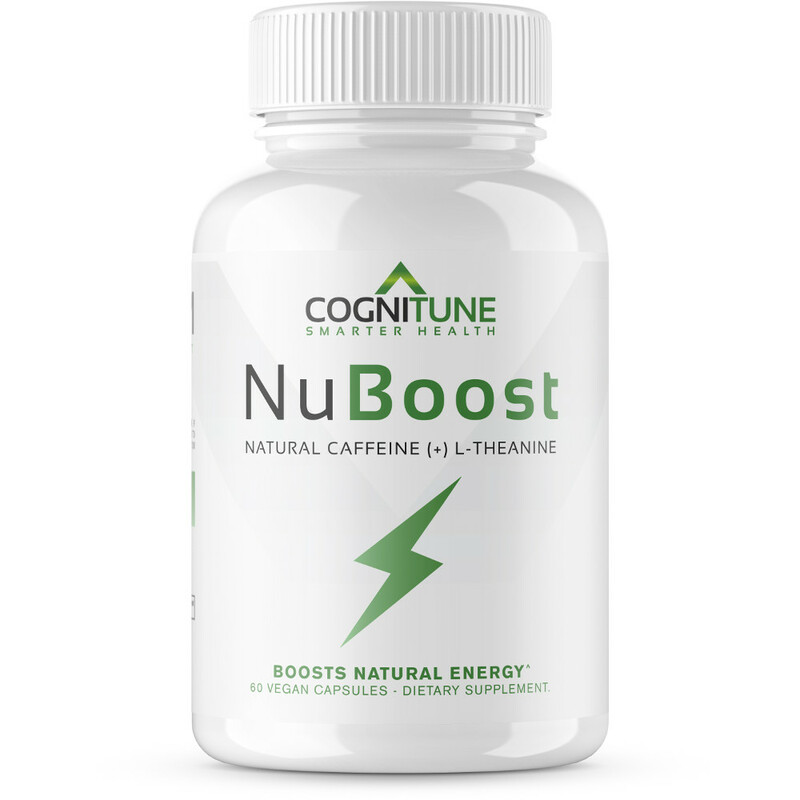 Cognitune NuBoost is a Natural Caffeine + L-Theanine brain booster that promises to boost natural energy with its simple formula. NuBoost enhances its formula’s potency with BioPerine, a black pepper extract that increases nutrient absorption. While the “natural energy” aspect is debatable, considering that caffeine supplies stimulant energy (and not natural energy production boosts), the L-theanine does give this stack a more natural edge. Directions: Take one serving, one (1) capsule preferably with food or as directed by your healthcare professional. Once tolerance has been assessed, you may supplement an additional serving six (6) hours after your first serving. Only three ingredients in this formula, comprising one of the best starting stacks for nootropic newcomers. Let’s get into it. L-Theanine – As the anxiolytic (anti-anxiety) bio-active constituent in green tea, L-theanine is a popular go-to for mental focus and relaxation. This amino acid seems to work by promoting alpha brainwaves; the mental state associated with calm, creative thinking. Pairing L-theanine with caffeine helps reduce the stimulants jittery side effects while sustaining its focus and energy benefits. More on L-Theanine. Natural Caffeine Anhydrous (from Arabica Bean) – You ever heard of this “caffeine” stuff before? If chances happen that the one person in the world who’s never heard of caffeine stumbles across this website, let me tell you: caffeine is just another name for trimethylxanthine. More on Caffeine. 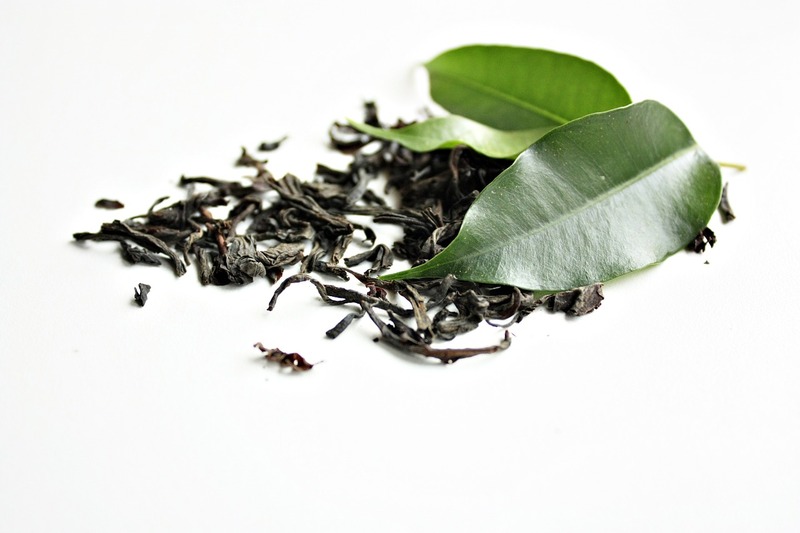 Camellia sinensis, the leaves used in green, white, black, etc. tea, supply both natural L-theanine and caffeine. BioPerine® Black Pepper Extract (Piper Nigrum Fruit) (Std. to 95% Piperine) – Never a bad idea to add a little BioPerine to your formula. This black pepper extracts works as a nutrient absorption enhancer, thereby improving this formula’s overall bioavailability. If you’re new to nootropics, one of the best places to start: L-Theanine and Caffeine. On the one hand, you’re receiving the familiar mental jolt of caffeine. And on the other hand, you have L-theanine reducing the jittery side effects often associated with caffeine — without any compromise to caffeine’s cognitive enhancement benefits. This is the general caffeine experience without L-theanine. NuBoost is virtually an L-theanine + caffeine stack, with its only “edge” coming in spicy with that additional BioPerine black pepper extract. 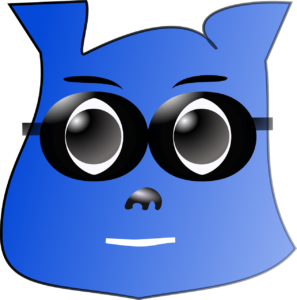 But is that BioPerine enough to set NuBoost apart from other L-theanine + caffeine sources? Is the product valuable enough — i.e., convenient enough — to not instead opt for stacking standalone L-theanine and caffeine powders (which are pretty cheap and affordable, as is)? Sure. Many supplements may get away with stashing L-theanine and caffeine into their capsules with little to nothing else and they’ll still work. This nootropic duo is one of the more reliable mental performance stacks used by nootropic enthusiasts, so it’s not too hard for supplement manufacturers to pull off. Having said that, the BioPerine may theoretically enhance the efficacy of these ingredients by increasing their rate of absorption upon digestion. I like my coffee chillllled. Not only that but NuBoost also gives us the proper 2:1 ratio between these ingredients (200 mg L-theanine to 100 mg caffeine), ensuring that caffeine’s energy boosts won’t overwhelm L-theanine’s calming effects. By no means would I recommend this stack as a “one and done” brain booster for covering all of your cognitive concerns. But NuBoost is a definite upgrade over your standard caffeine pills — and perhaps better than most L-theanine + caffeine supplements. While Cognitune sticks to fairly common, run-of-the-mill formula designs, they do supply their ingredients in potent forms; and NuBoost is no exception. BioPerine may significantly improve the effects of this L-theanine + caffeine stack above other non-BioPerine carrying L-theanine + caffeine formulas. Don’t believe the “Normal Price” listed on Cognitune’s website; NuBoost is incredibly affordable with its 2-month supply of servings. L-theanine and caffeine are great for basic, attention-related, mental performance, but they won’t solve all of your problems. Even at this cheap price, you still might do better by buying L-theanine bulk powder and simply adding it to your coffee in the morning. So, the quote-unquote “Normal Price” listed on the Cognitune website prices this supplement way too high for what’s essentially an L-theanine + caffeine pill. However, similar to the NuClarity pricing, I haven’t found this supplement actually sold anywhere at that price. Essentially, it reads like a marketing scheme to give the impression that you’re buying an exceptionally premium priced supplement at the “discount” of 73%. Even though the $19.97 price is virtually all that’s offered. Having said that, $19.97 for 60 servings is a great, affordable price. I’d say anyone who relies on caffeine for their daily boosts may find significant appeal in NuBoost’s caffeine “smart” pills. Speaking from experience, the L-theanine addition is a significant game-changer. You can buy NuBoost through Amazon. Even seeking NuBoost through the Cognitune website will redirect you to the Amazon listing. So, NuBoost works but does it work better than other L-theanine + caffeine sources? I’d say so, and it competes well by selling 60 servings at such a cheap price. Even so, if you want a more, comprehensive nootropic charge, you might do better by shelling out more money for an L-theanine-containing supplement with more awesome nootropics. If that’s the path you wish to go, I recommend checking out my Best Nootropic Supplements of 2018 list for a few ideas. Otherwise, NuBoost isn’t at all a bad option.